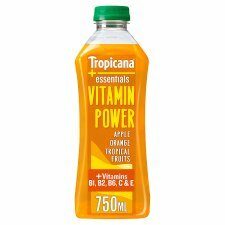 Blend of nine fruit and vegetable juices with added Vitamins B1, B2, B6, C & E.
Tropicana's new range of Essentials juices is packed full of fruits, vitamins and veg - each flavour designed with your everyday health and wellness needs in mind. When you listen to your body what does it say to you? 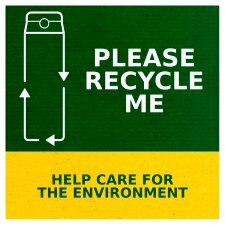 In demand? Have you tried Tropicana Essentials Berry Boost? It's another of the great tasting juices in the Tropicana Essentials range. 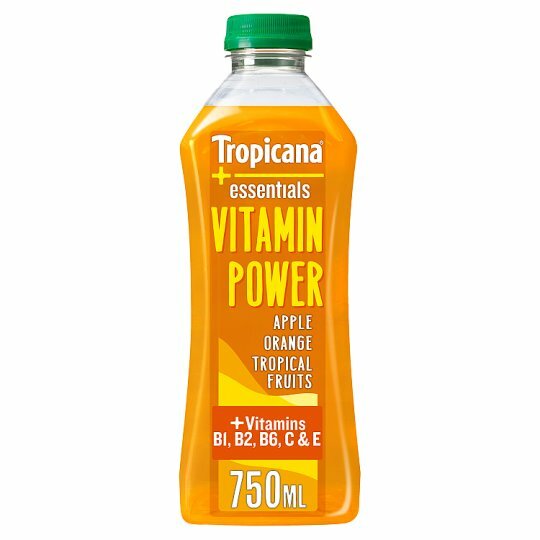 The full range of Tropicana Essentials juice includes Vitality, Berry Boost, Vitamin Power & Inner Balance.